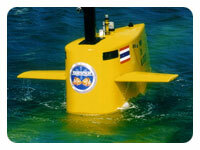 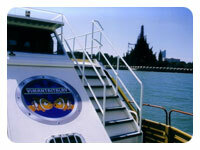 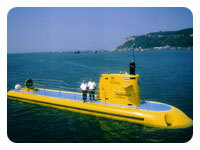 Enjoy unforgettable experience with Yello Submarine. 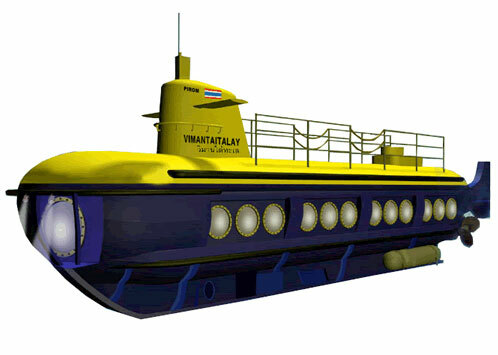 Dive to explore the real world under the sea! 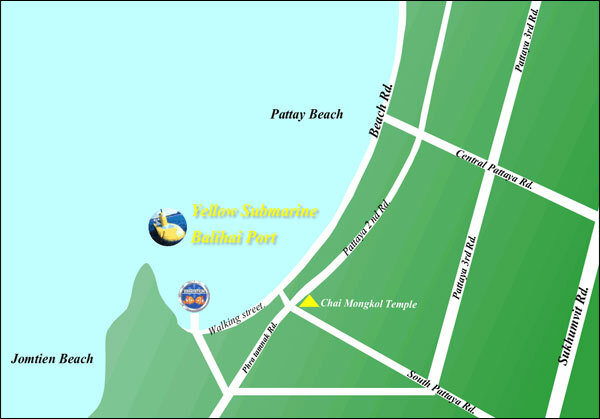 10:00 hrs. 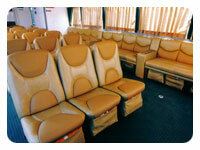 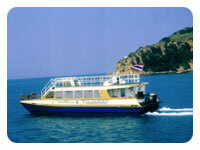 Arrive Pattaya pier and then take 45 minutes cruising by luxury catamaran passenger boat to the Barge ship.